The repercussions of the Israeli propagandized “Northern Shield Operation” have continued to dominate over the political and military scene in the Zionist entity as the analysts kept blaming PM Benjamin Netanyahu for his failure to cope with Hezbollah augmenting power. 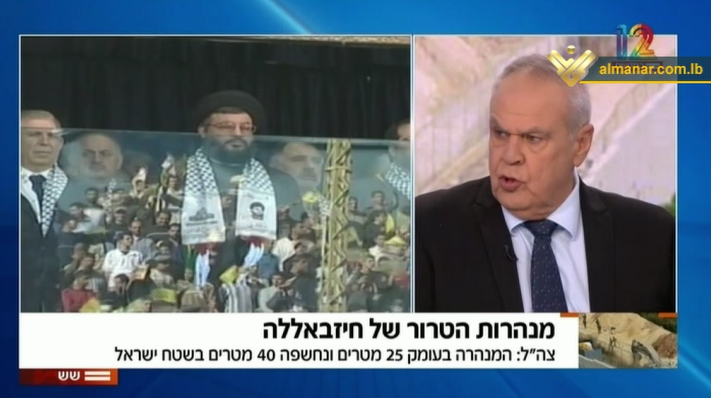 The Zionist analysts considered that “Northern Shield Operation” concentrates on tiny details and misses addressing the major threat posed by Hezbollah, adding the rocketry power of the Resistance developed despite all the Israeli measures taken against it. 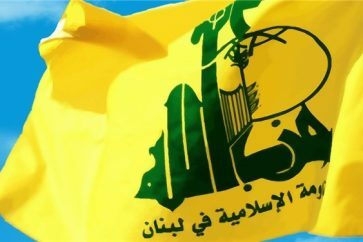 They also pointed out that military experience which Hezbollah gained in Syria made it a very powerful group that is not afraid of anyone and does what it finds suitable in all the domains.